Hello, happy Saturday. Woke up with a headache today and still have despite taking something, don't you hate it when that happens, so many plans will go undone today!! your newest stamp. I bought this Stamp Happens Stamp of the Momma Duck and her Ducklings at Simon Says just before Christmas. When I started stamping many years ago, Stamps Happen was one of my favorite stamp companies, and when I saw a listing for them on the Simon Says store site, I had to have a look see and I spotted this beauty. I colored them with Copics and distressed the edges with Vintage Photo distress ink. The base card is made from paper from the Vintage Collection by Core'dinations. The other papers I used are by DCWV, Rustic stack and Home for Christmas stack. The punched edge on the gingham paper is by Martha Stewart. 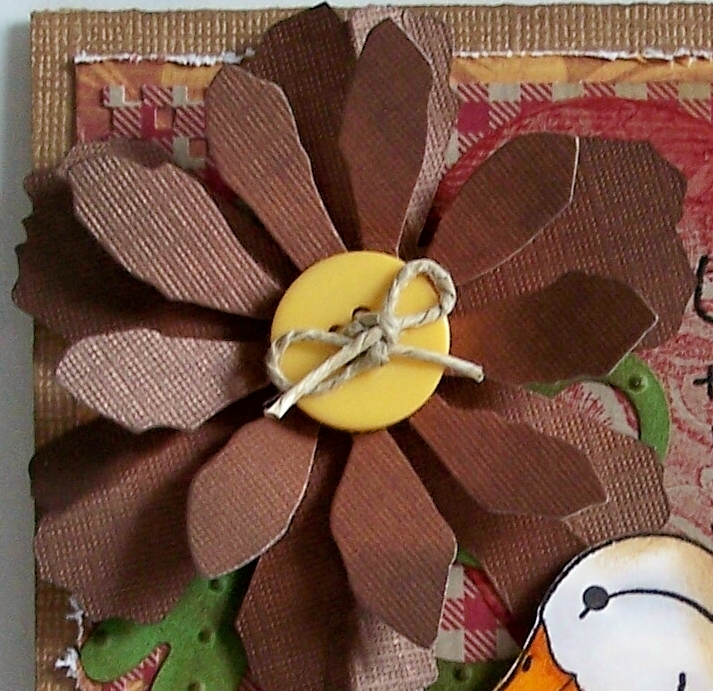 The Swirl, the fence and the flower are die cuts from Sizzix. 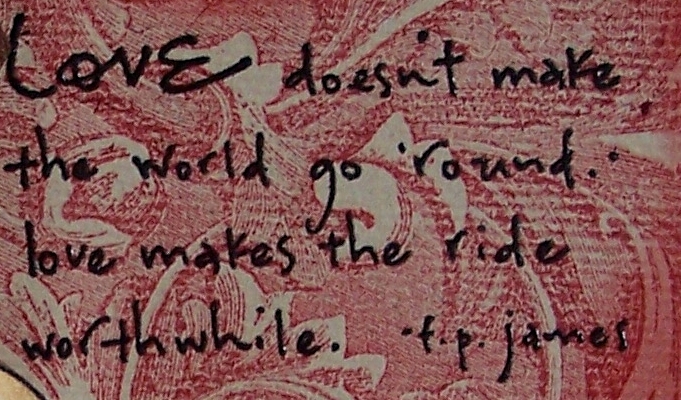 The ticket is Tim Holtz. 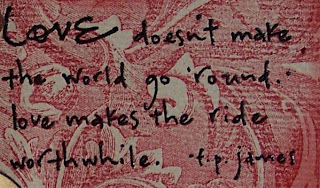 I stamped the heart, Magenta Rubber Stamps with Red Brick distress ink on kraft paper and distressed the edges with the same ink. The sentiment is by Penny Black, stamped with Versafine Onyx ink and embossed with clear EP. a button tied with twine for the center. It's lovely with such a homey, country type feel to it. Hope the headache goes away soon! What a lovely sentiment and such fun ducklings! HA! 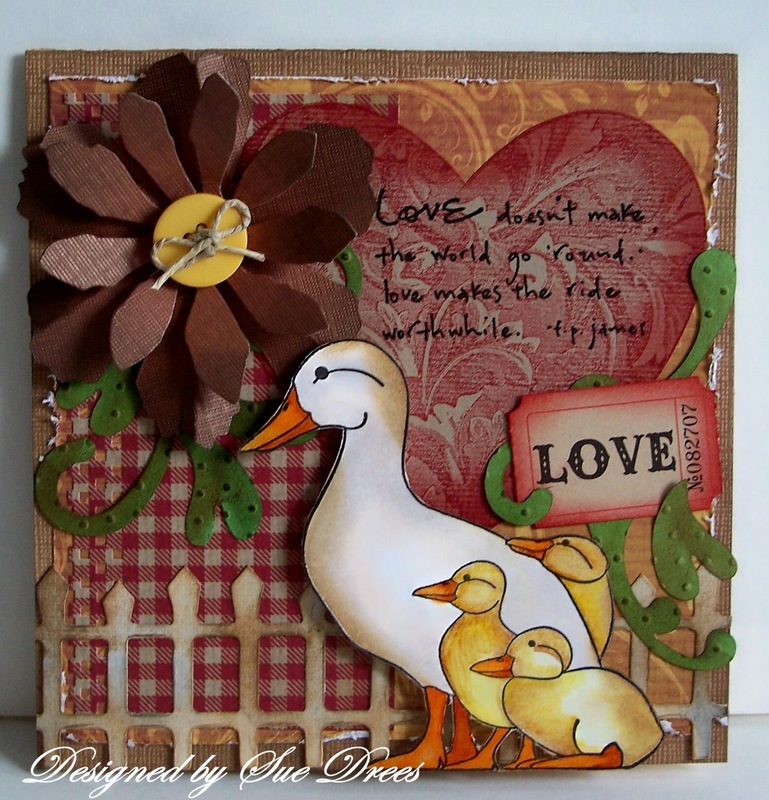 I am making a Duck card of a different type today! Almost finished! That sentiment is wonderful! Love your card, Sue - it must have taken you forever! So many amazing details!!! Great job! Hi, Sue! I love this! 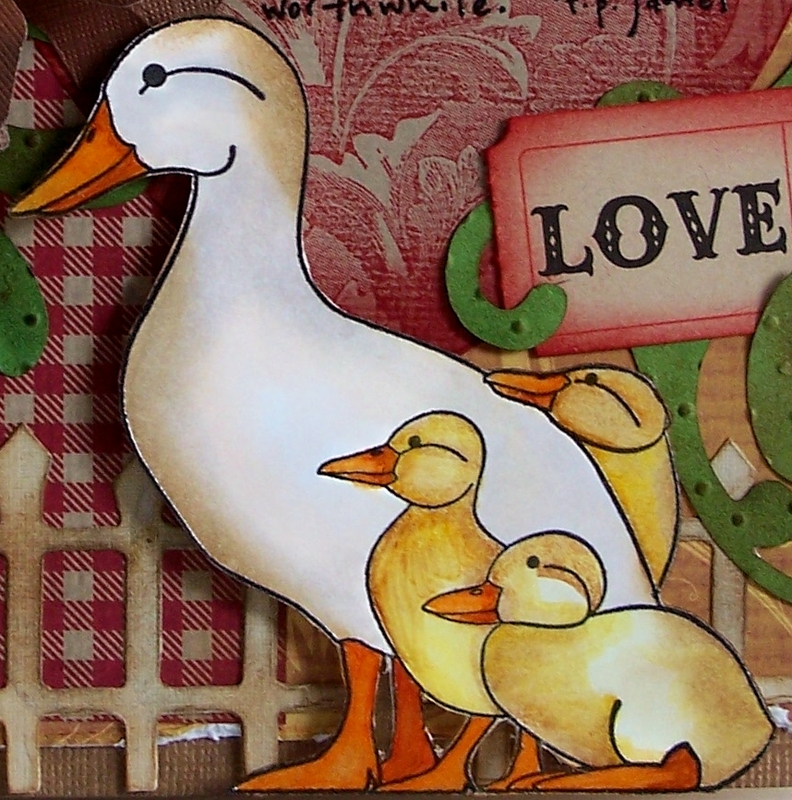 That duck with her babies are so cute, great card! that is really very cute and precious card. This is absolutely charming. I love the country feel with the gingham and the fence. And the image is just delightful. So happy you could join in the fun with us this week at Simon Says Stamp and Show. Hope you will be feeling better soon - maybe you can stamp it out! Oh Sue! This is so gorgeous! I love the mummy duck and her ducklings! So pretty, Sue! Love the duckies and all the accents you've added! And I love your blog header picture! I don't think I've ever seen the falls in winter! This is just the sweetest card ever. gorgeous design with so much wonderful details and duckies and sentiment. love it. Ooooh, lovin' the vintage charm you have surrounding these little quackers, all the shapes are superband I love that plaid paper!! Too cute!! They are so cute! I love all of the detail you have added to this card - the fence is fab!